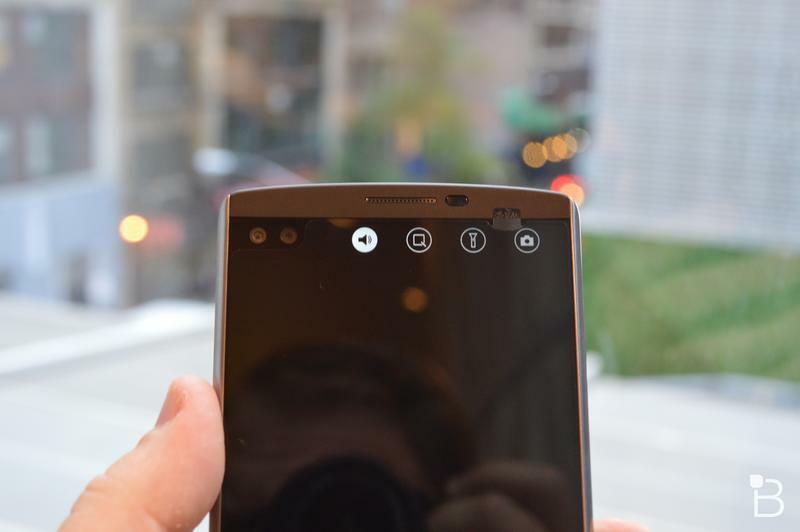 LG V20 to challenge the Galaxy Note 7 by launching in early Sept. 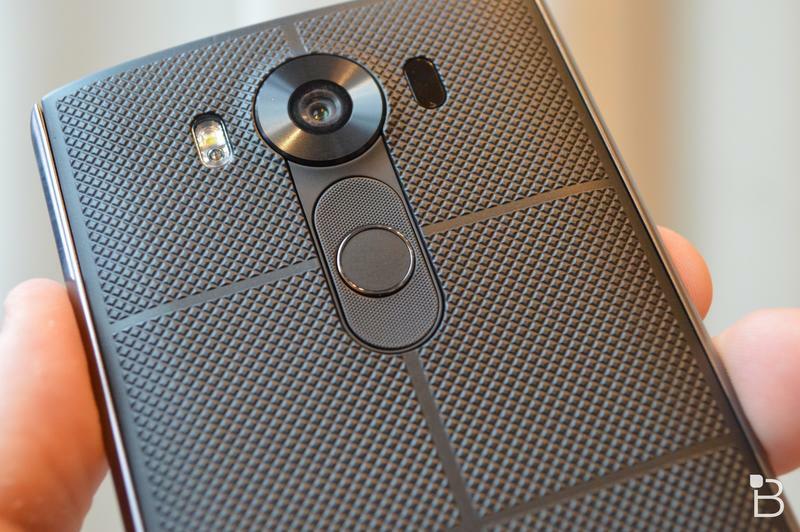 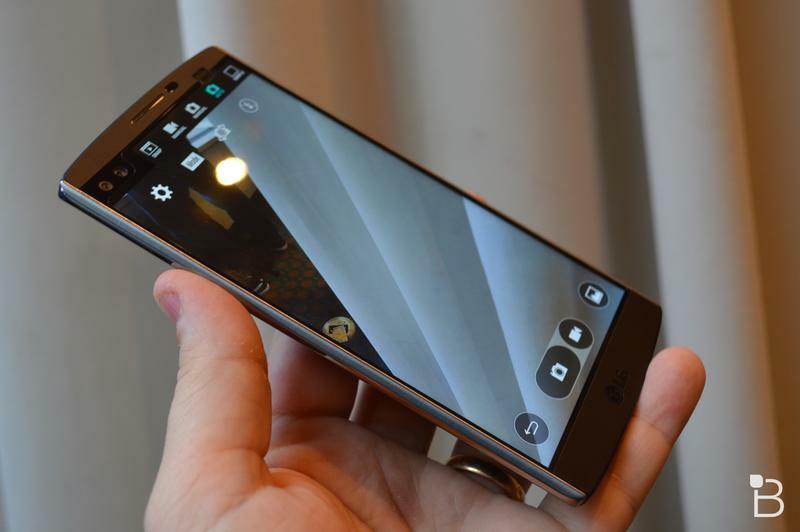 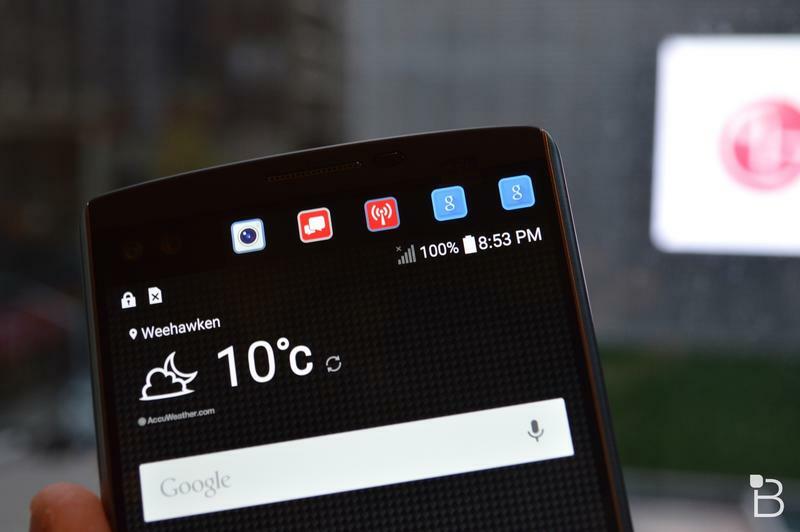 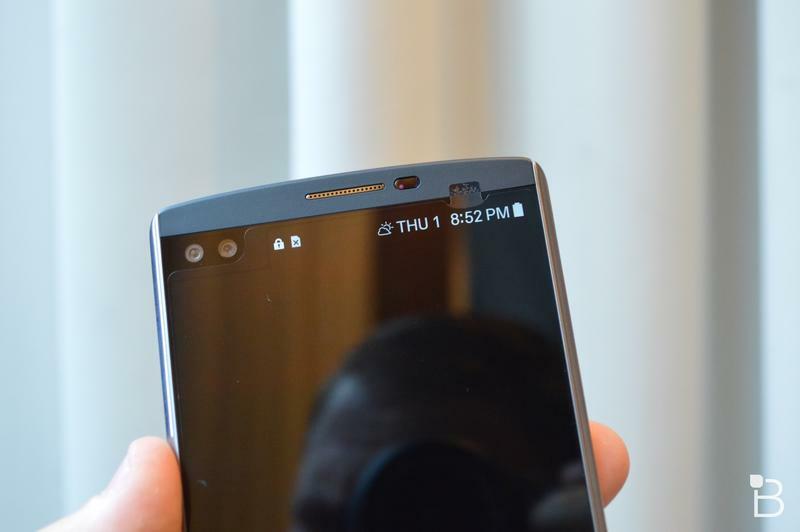 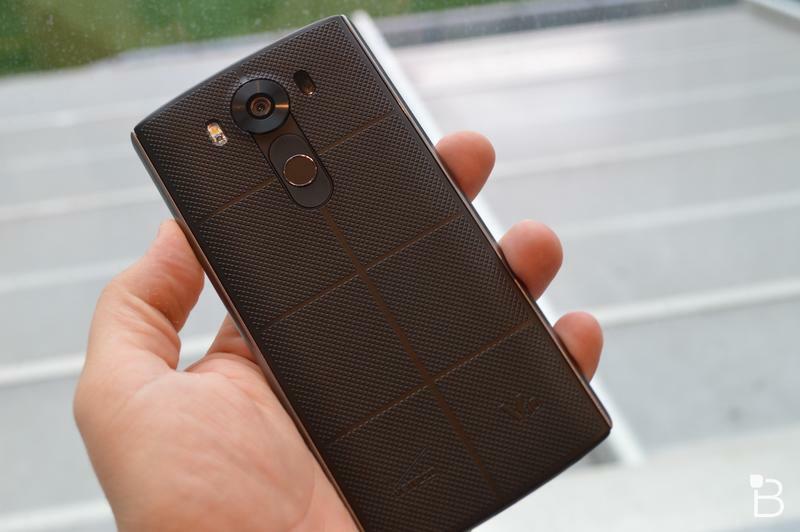 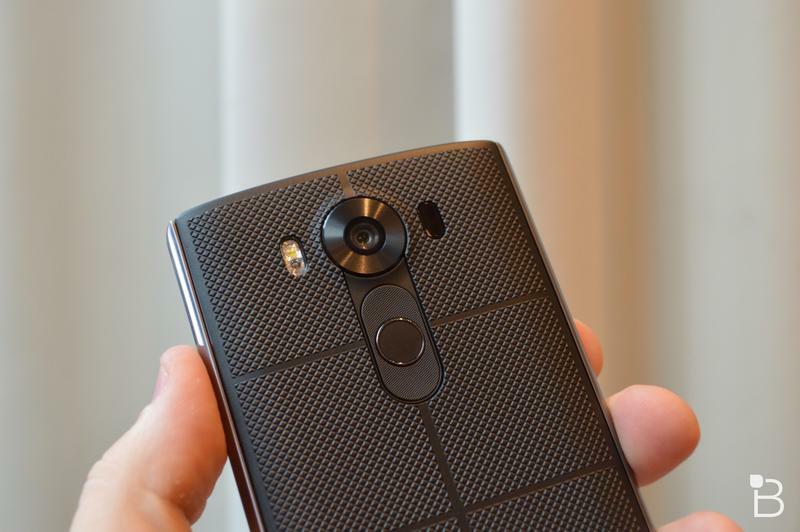 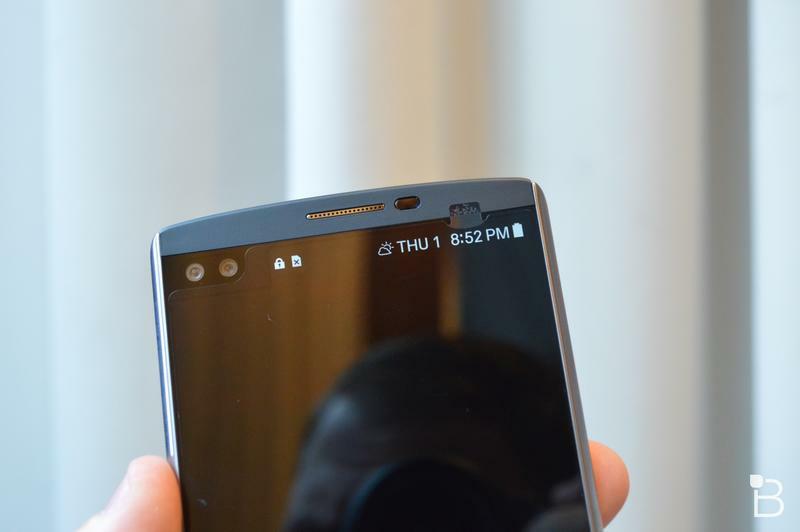 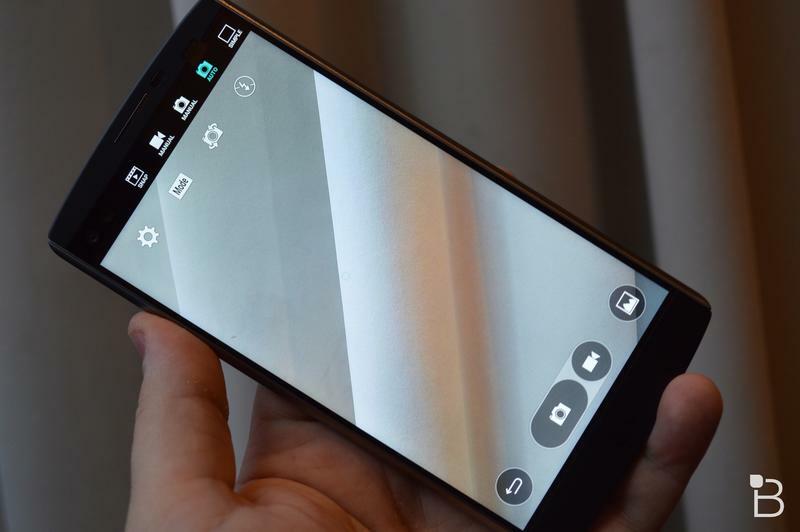 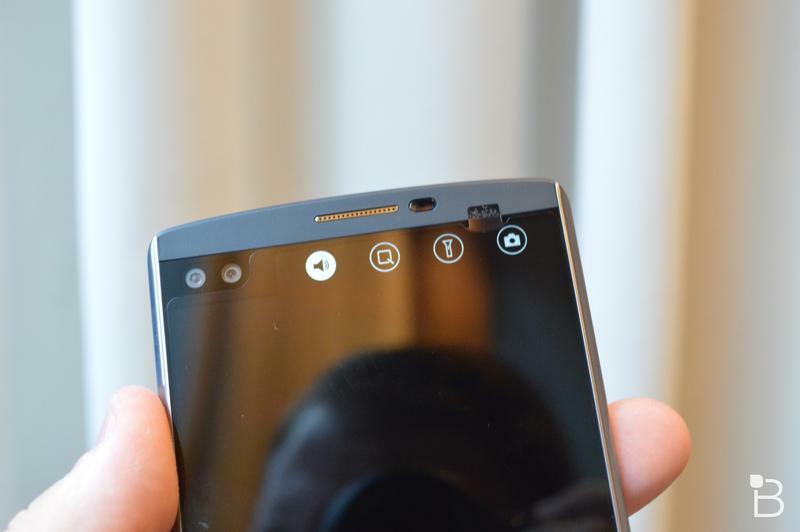 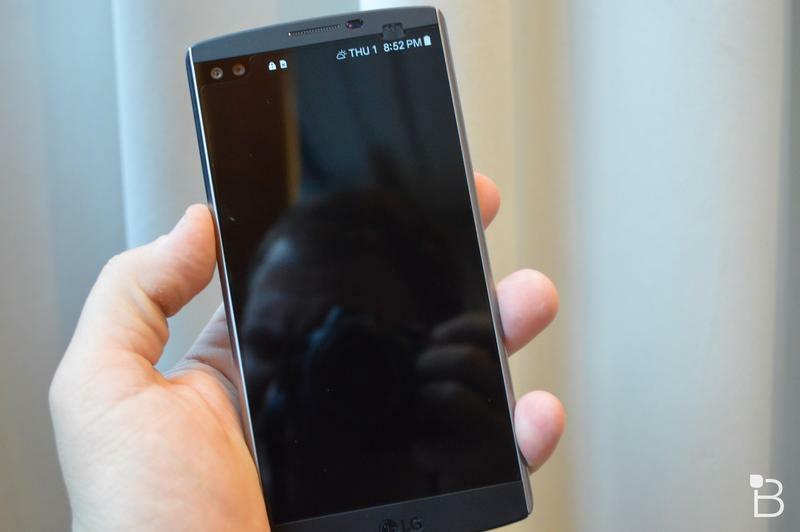 The LG V10 was an exciting new phone with some interesting ideas, and the company is expected to release a follow-up this fall. 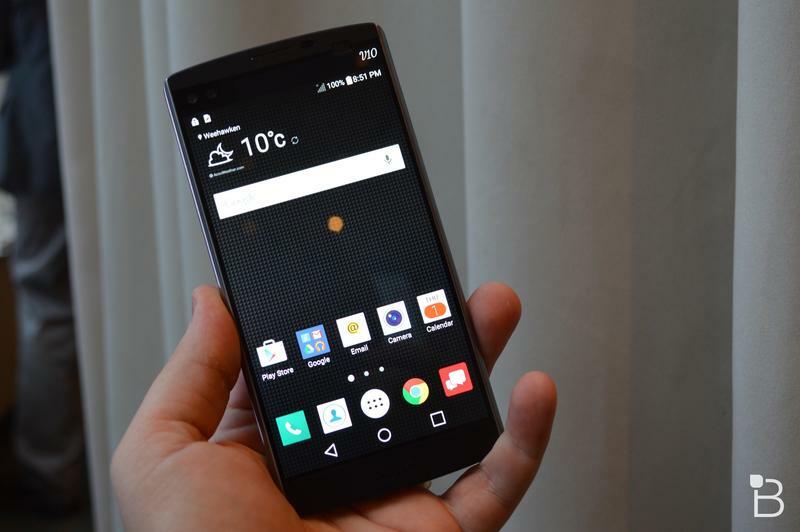 Now, a new report claims the device could arrive even sooner than expected. 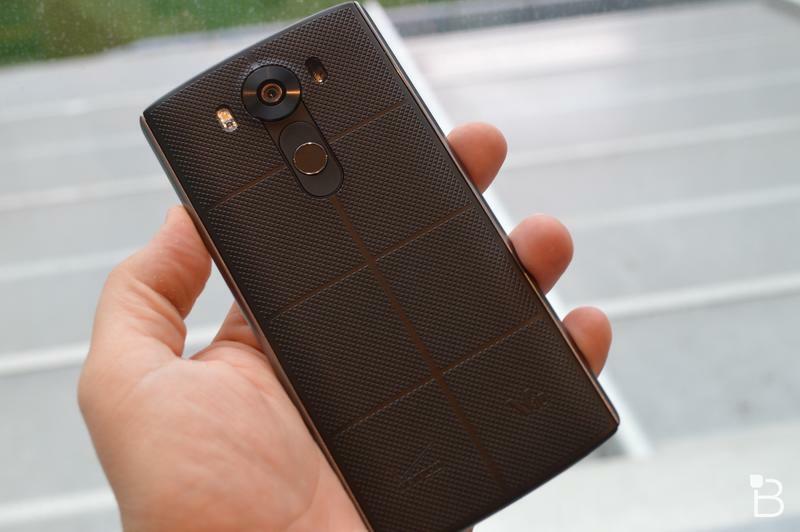 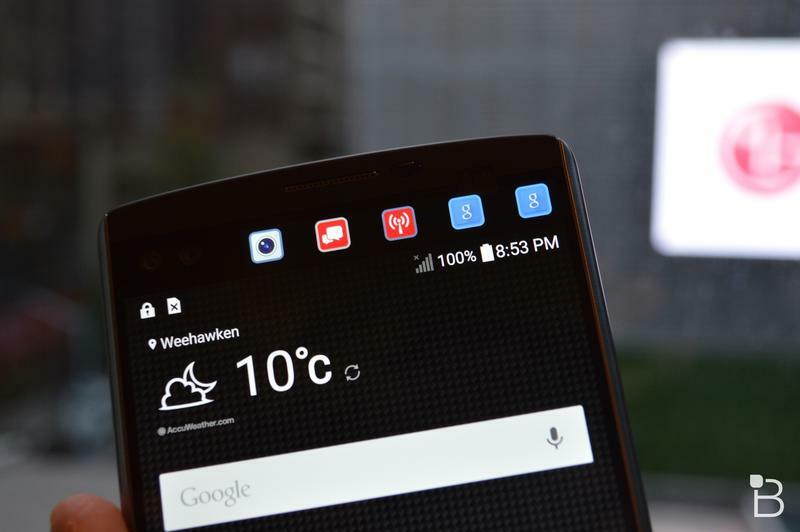 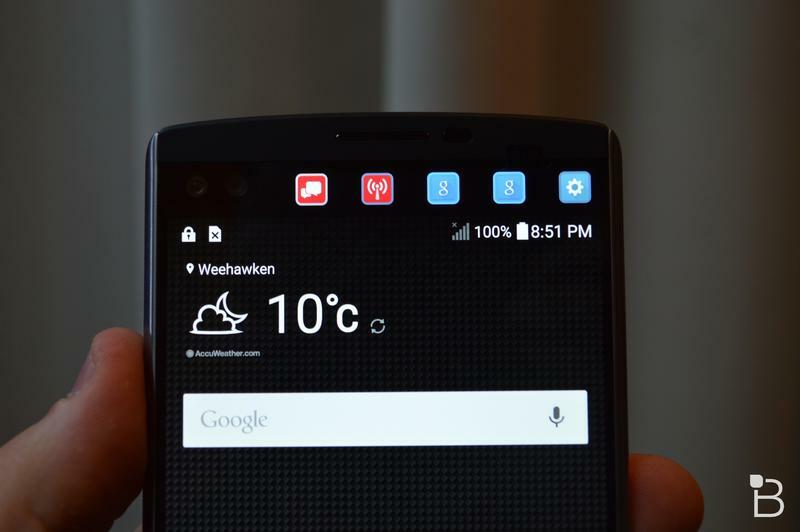 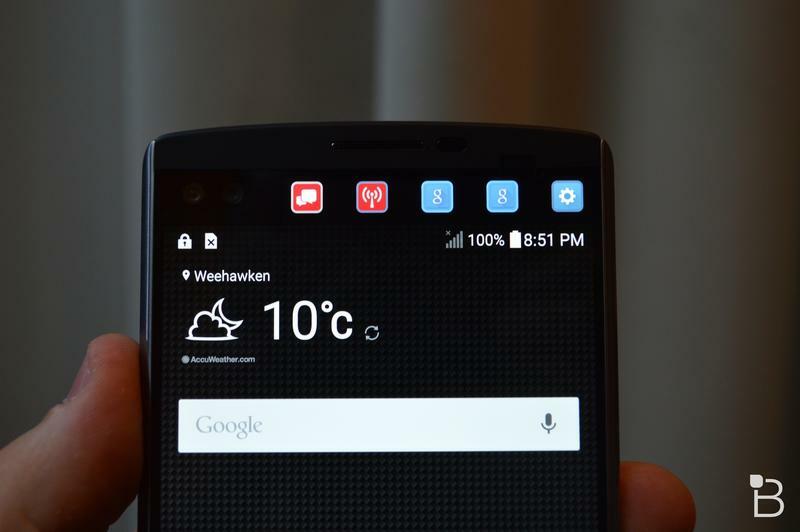 According to ETNews, the LG V10 successor will launch in early September, which is a month earlier than the V10 was released. 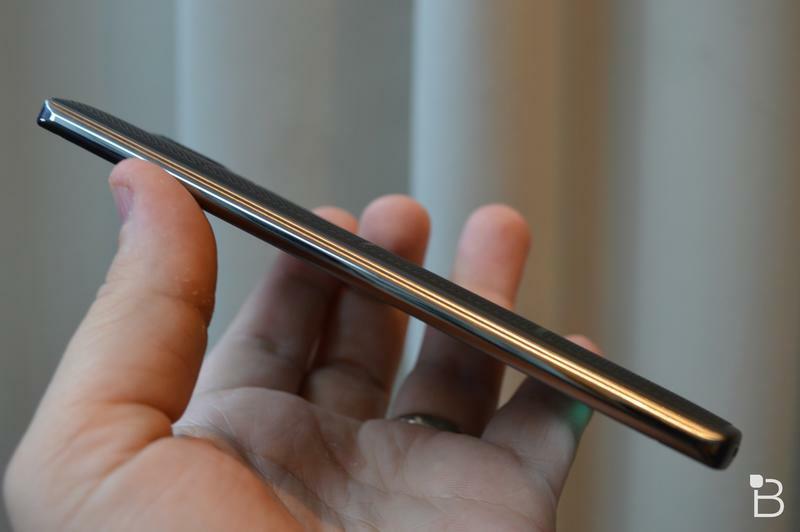 By comparison, Samsung is set to unveil the Galaxy Note 7 on August 2 after announcing last year’s model at an event in late August. 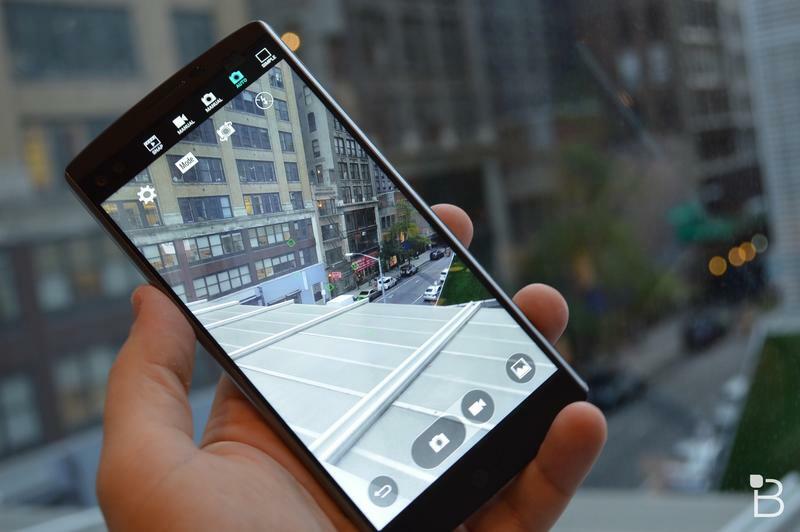 Both companies appear to be pushing their product cycles up in an effort to stay competitive and possibly gain an advantage over Apple and its upcoming iPhone 7. 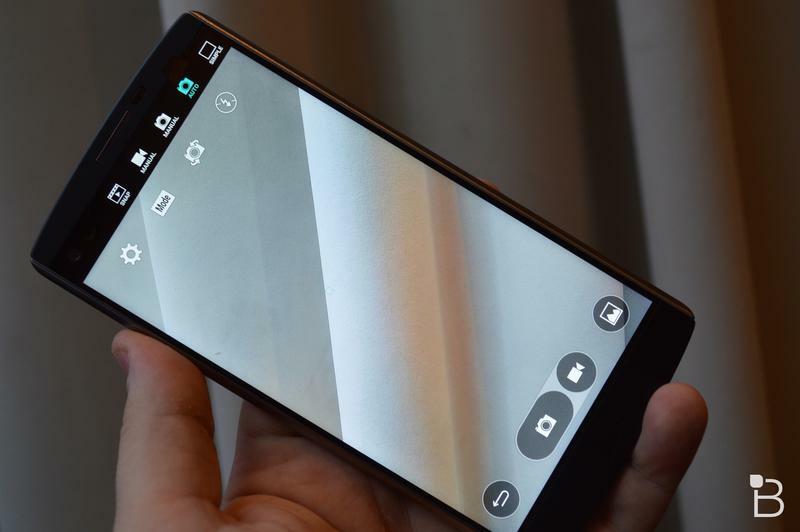 The report also claims that the device will be called either the V20 or V11, though LG is apparently leaning towards V20 as the final name. 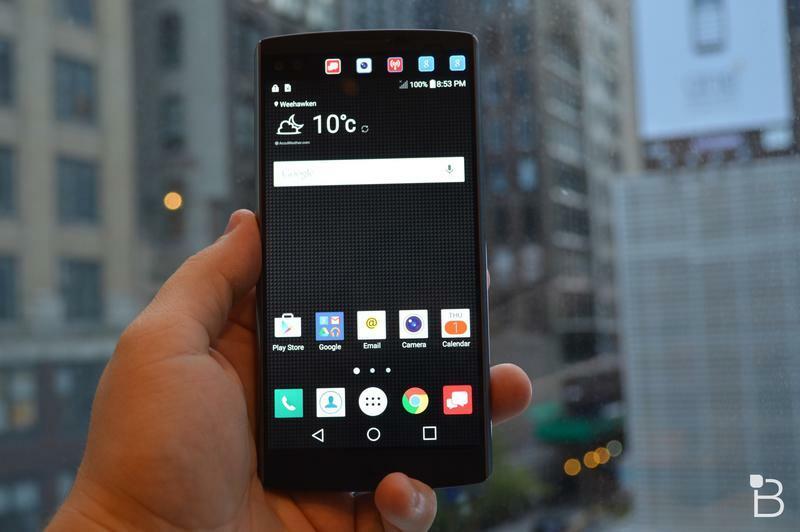 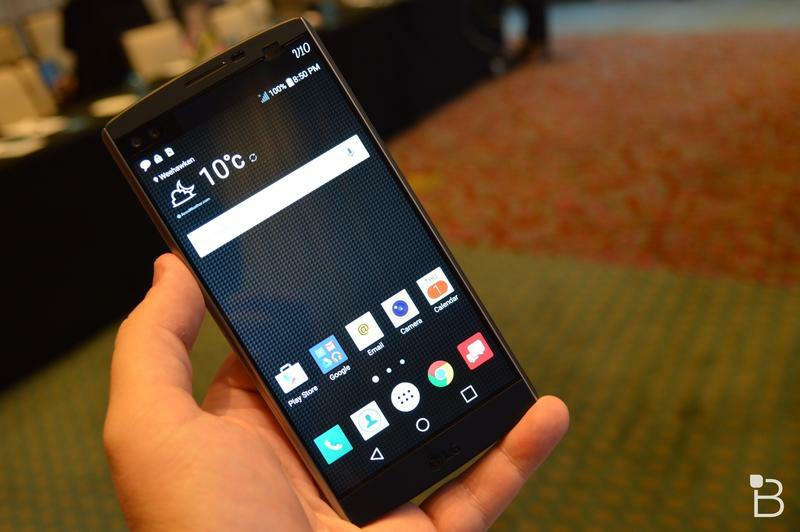 The new phone could feature a modular setup if the company decides to stick with the design introduced for the LG G5. 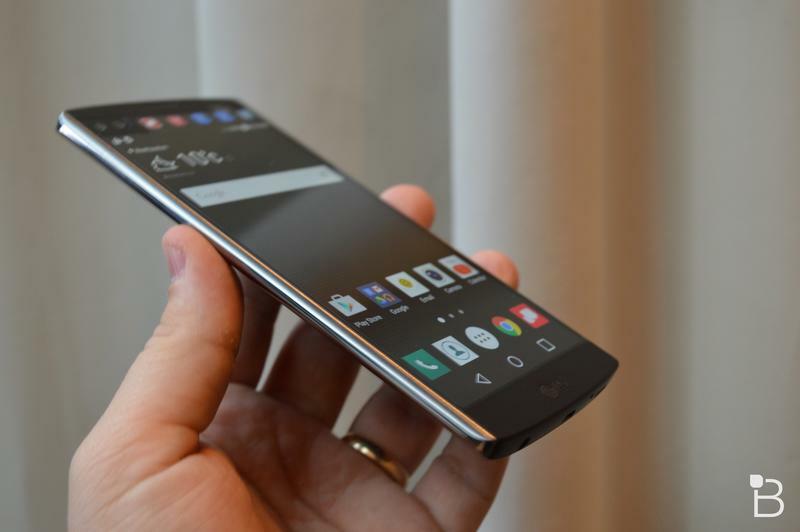 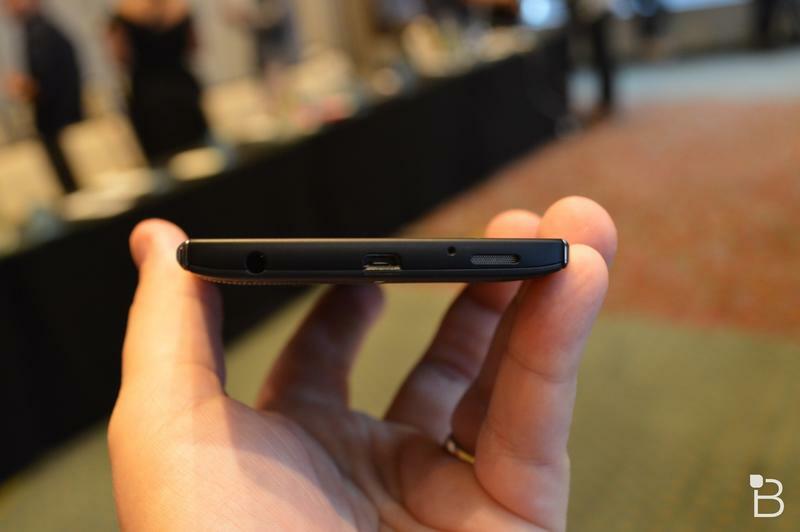 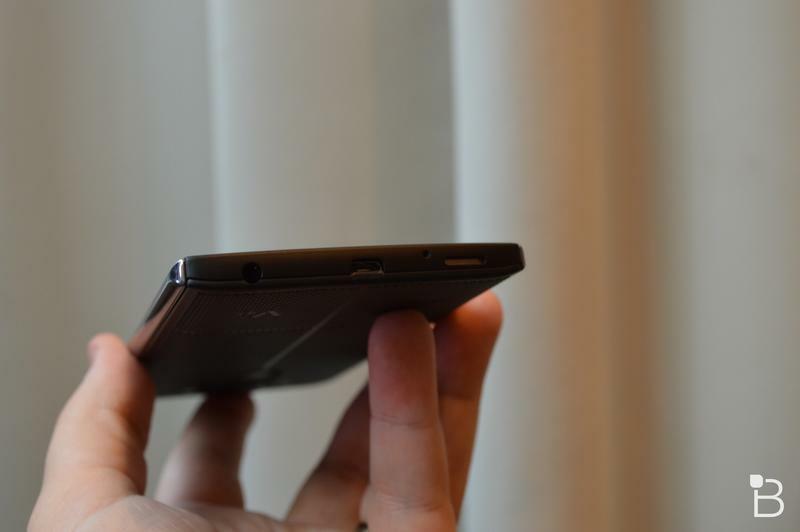 It’s also possible we could get another flexible display like the G Flex 2. 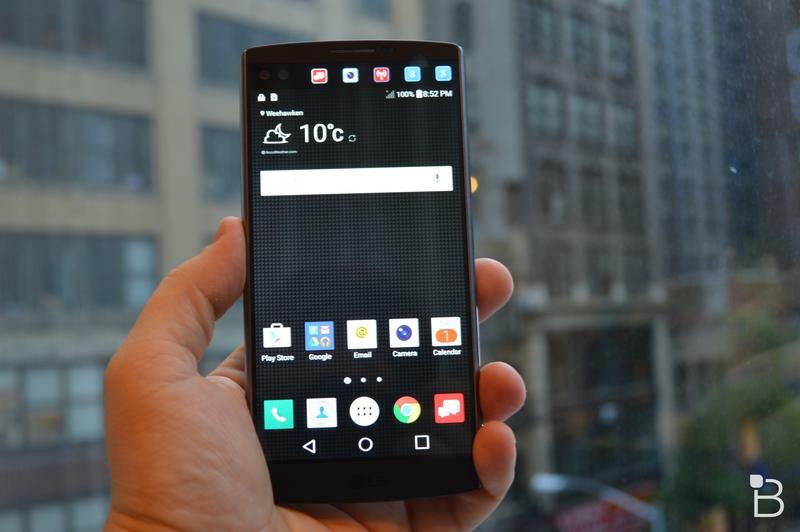 We still don’t know much about LG’s next flagship phone, but we’re already excited. 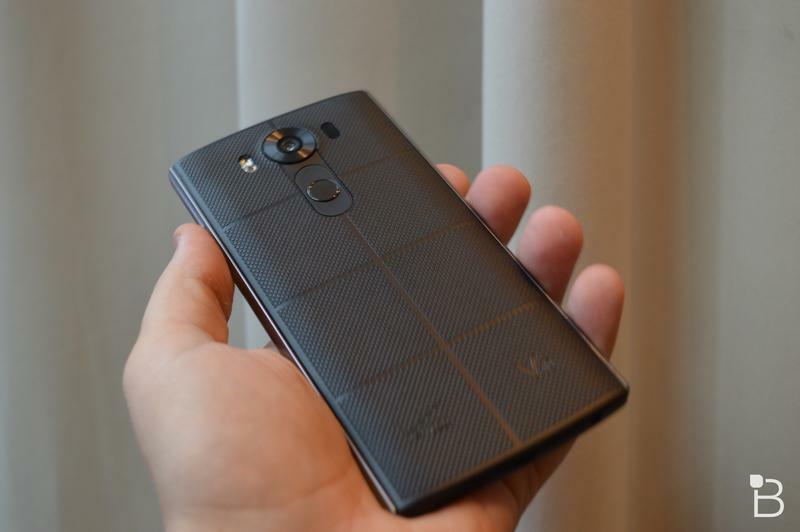 The company’s never been afraid to try bold new ideas, and we’re guessing the V20 (or whatever it’s actually called) will be no exception.